Liverpool superstar Mohamed Salah has admitted that seeing kids aspire to be like him is enough to put him under pressure. The 26-year-old said after emerging as one of TIME magazine's 100 most influential people in the world in the latest edition of the magazine. Salah ranks alongside LeBron James and Tiger Woods on the shortlist. According to the Mirror, Salah is one of six cover stars for the magazine's annual list, following a huge global breakthrough in the last 18 months. The Egyptian goal poacher is the only male footballer on the list, with US women's international Alex Morgan also included. Salah told Time magazine that: "People always have big, big expectations for you. You see the kids they're wearing your shirt. They say they wish they could be like you one day. "So they put you under pressure a little bit, but in the meantime that is something that makes you proud, about what you reached until now." The former Chelsea forward also made case for women's equality, and how women are seen across Egypt and the Muslim world. “I think we need to change the way we treat women in our culture,” Salah said. “It’s not optional. Meanwhile, English comedian and Liverpool fan John Oliver wrote about Salah in the magazine that: "Mo Salah is a better human being than he is a football player. And he’s one of the best football players in the world. 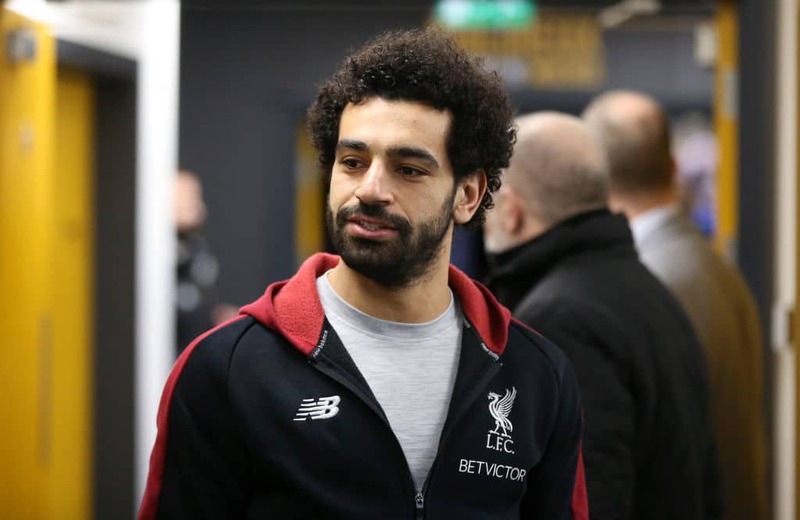 "Mo is an iconic figure for Egyptians, Scousers and Muslims the world over, and yet he always comes across as a humble, thoughtful, funny man who isn’t taking any of this too seriously. "As a footballer, he plays with an infectious joy. I’ve always wondered what it would feel like to be able to play as well as him, and watching his face light up after he does something incredible, you get the reassuring sense that it’s exactly as fun as you’d want it to be. I absolutely love him." Legit.ng earlier reported that in last weekend's Premier League clash at Anfield. The Egyptian forward scored a stunning goal for the Reds in the second half of the meeting. Jurgen Klopp's men are topping the table with just about four matches to the end of the season.